For ambitious hikers who value low weight and carrying comfort. 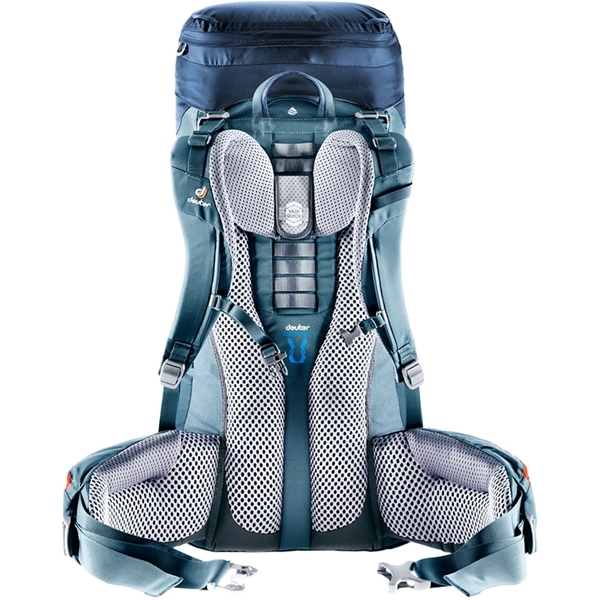 The functional Aircontact Lite back system with sophisticated design and a perfect balance between carrying comfort, weight, and ventilation. 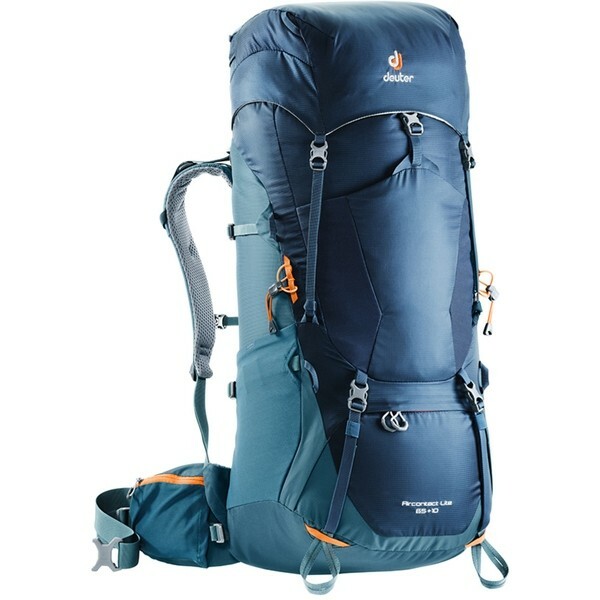 The innovative Aircontact Lite back system provides ideal dissipation of damp air, offering perfect conditions for trekking and alpine climbs.